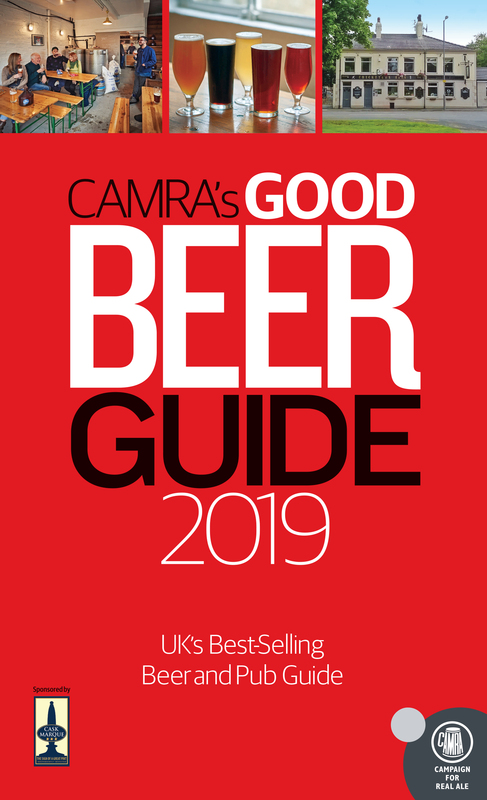 Now in its 46th edition, the beer-lovers’ bible is fully revised and updated each year to feature recommended pubs across the United Kingdom that serve the best real ale. 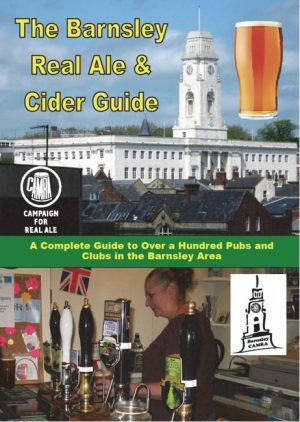 The GBG is completely independent, with listings based entirely on evaluation by CAMRA members. 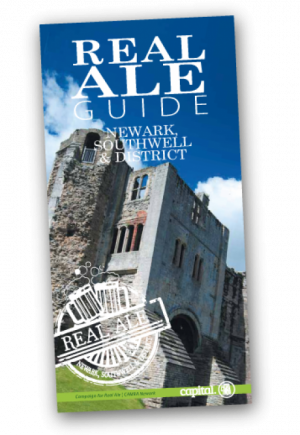 The unique breweries section lists every brewery – micro, regional and national – that produces real ale in the UK as well as mentioning their beers. 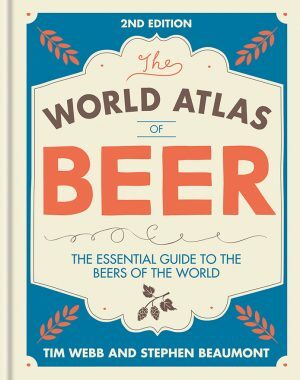 Tasting notes for the beers, compiled by CAMRA-trained tasting teams, are also included. 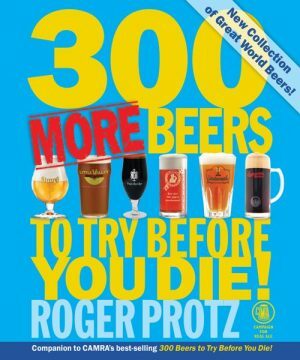 This is the complete book for beer lovers and for anyone wanting to experience the UK’s finest pubs.